You can get a good idea about a slot machine’s payout frequency by taking a close look at the paytable. The paytable is a good indicator of how often one can expect payouts and what size they might be, on average. 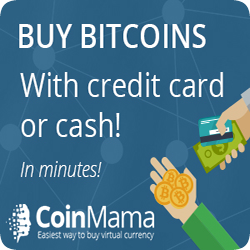 On a classic three-reel slot machine, if the jackpot is below $2,000 and there are 8 to 10 payout amounts ranging from 2 coins to a maximum of 80 coins, you can expect lots of small wins that keep you playing for a long time, but unless you hit the jackpot, nothing really exciting is going to happen. 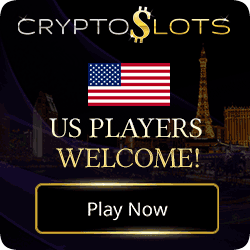 If the paytable shows only two or three small payout amounts but several amounts in the medium to high range (80 to 200 coins), with the jackpot still modest (no more than $3,000), the slot machine will have a mid-range payout frequency. With this kind of paytable, if you hit your fair share of middle size payouts, you have a good chance to quit a winner. On reel slots with jackpots of over $5,000 you will not hit the 80 to 200 coin payoffs as often, since more of the money has to go towards the big top prize. It’s a simple rule for all slot machines: the bigger the jackpot the tighter the payback frequency. 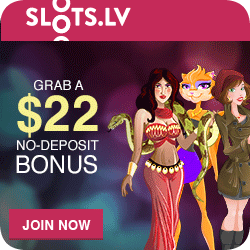 The Real Series video slots have many payout levels. 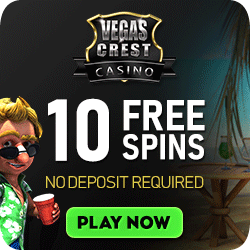 You do need a decent bankroll to get through some drought periods but the feature rounds of these video slots can be extremely rewarding with wild symbols, multipliers, and even random jackpots! 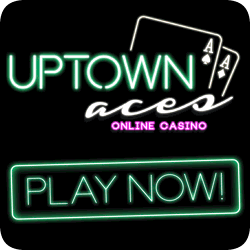 In another category are the progressive jackpot online slots. Progressives featuring those huge, life-changing jackpots have the worst payback frequency. Compare playing progressives to buying lottery tickets. Millions play the lottery every week, but only one lucky person wins the “big one”. 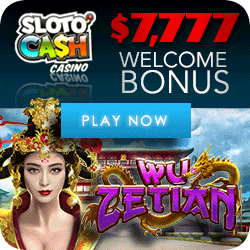 Take the chance, but spend only a small percentage of your slots-playing money on progressive machines. To summarize, your best chance for survival is by aiming to win lots of mid-size payoffs. Look for slot machines with a modest jackpot and several medium payouts in the 100 to 200 coin range.